Have you ever had a question and didn’t know where to find the answer? If so, you’ve come to the right place. This section is a compilation of answers to the questions most commonly asked by those interested in our organization. Just start by following one of the links below. 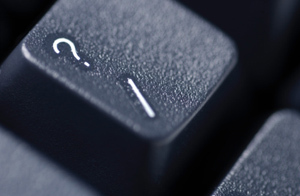 If you can’t find the question you wanted to ask, don’t hesitate to contact us. What does CASA for Lancaster County do? What does the CASA acronym mean? What does the CASA Volunteer do for the child? Who are the children who need a CASA volunteer? 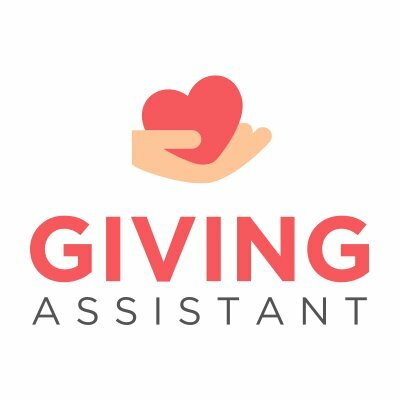 What training does the volunteer receive? Are there continued opportunities to learn? How much time does the average volunteer spend on a case? Are volunteers asked to commit a certain amount of time? If I can't be a CASA volunteer advocate, how else can I help and be involved? 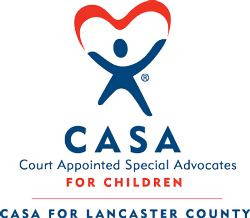 CASA for Lancaster County is a local not-for-profit that recruits, trains and supports community volunteers who advocate on behalf of abused, neglected, truant and ungovernable children in Juvenile Court. Our volunteers do their own investigation and write reports to the judge and make recommendations about what should be done in the child's best interests. For more information about the services we provide, visit our What We Do section. 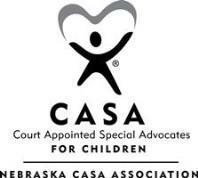 CASA stands for Court Appointed Special Advocate. This is a community volunteer with an uncommon commitment who is trained to serve as a child's voice in the court system. Our trained volunteers work to make a difference in ending child abuse in our community and stopping the cycle of abuse and neglect in a child's life. We have a responsibility to our community and our donors and work hard to ensure long-term sustainability of the organization. Funds are used to recruit, train and support volunteers. We make our IRS Form 990 available for review, as required by law. Visit our Financials page to learn more. Once trained, CASA volunteers are appointed by a judge to review the child's records, research information and talk to those involved in the child's case (attorneys, case managers, teachers, therapists, parents and family members and most importantly the children). CASA volunteers write a report that makes objective recommendations to the court as to what is best for the child's safety, permanency and development. Judges want as much information as possible in order to make an informed decision on the child's future. The children are in the court system because they have been the victims of child abuse and/or neglect or have problems with truancy or behaviors. 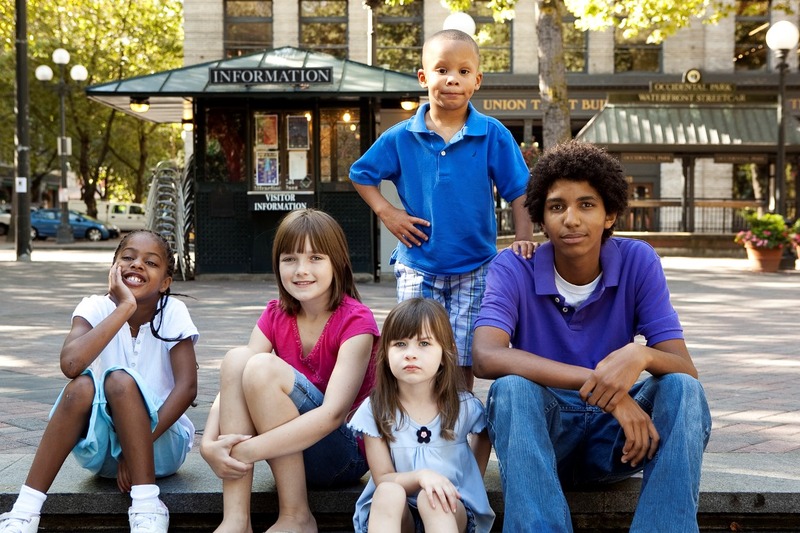 Some children are in foster or group homes, and others are in the home with a parent or caregiver/guardian receiving services such as counseling, case management, visitation, transportation or housing assistance. CASA volunteers complete a 30-hour pre-service training before being assigned to a case. The training is designed to go through all the necessary skills and knowledge needed to enhance the volunteer's natural desire to make a difference for a child. CASA for Lancaster County staff provides on-going in-service trainings and access to workshops to build skills and provide updated information. We maintain a resource library of books and videos/DVDs for your use and communicate regularly with volunteers to provide complete support to help you work on your case. We ask our volunteers to plan to spend 10 to 15 hours during the first month they are assigned to a case - reading background information and getting to know everyone involved. After that, the time spent really depends on the nature of the case but, in general, our volunteers report spending 3 to 6 hours per month on case activities. Yes - we ask that our volunteers commit to a year of service after they have completed training and are sworn-in. Most stay with their case through it's completion - on average a little over 2 years. However, volunteers may resign at any time if circumstances are not right for them to continue their work. Go to the "What You Can Do" tab or click on the blue "How do I apply" text. There is a downloadable Volunteer Application packet available or you can call the CASA for Lancaster County office at 402-474-5161 and we would be happy to email you an application! You can become involved by contributing to CASA. As a 501 (C)(3) organization, we must raise the funds needed to support the organization. Your contributions are vital to our ability to provide advocacy services to abused and neglected children in Lancaster County. We are always looking for volunteer board members! Call the CASA for Lancaster County office for more information 402-474-5161. CASA can provide translation assistance when needed through services such as LanguageLinc. We are always willing to help locate information in the language you best understand.